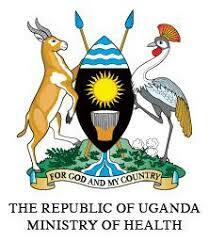 You are at:Home»NEWS and UPDATES»BLOGS»SPEED joins African Researchers and Innovators at Horizon 2020 information day. SPEED joins African Researchers and Innovators at Horizon 2020 information day. Recently, the SPEED-MakSPH team joined other Africa Researchers and Innovators in Kigali Rwanda for a seminar organized by the European Union (EU) under Horizon 2020. The one day seminar aimed at providing information to researchers, innovators, and policy makers, to learn more about Horizon 2020 – which is the EU’s largest research and innovation program ever with nearly € 80 billion in funding available over the next 7 years. 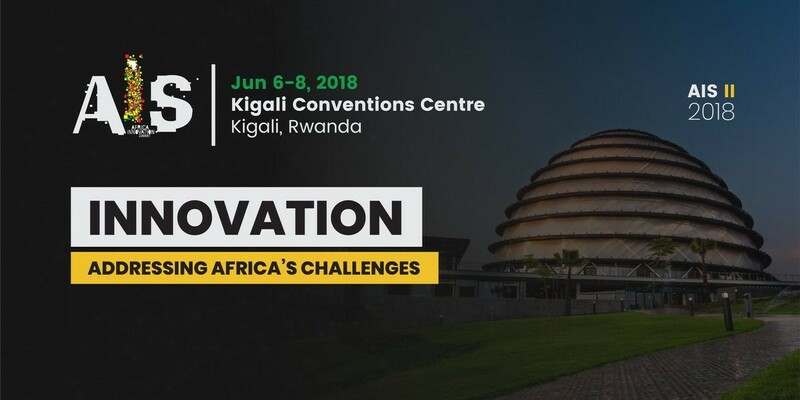 The seminar was integrated into the Africa Innovation Summit that took place from 6-8 June 2018. 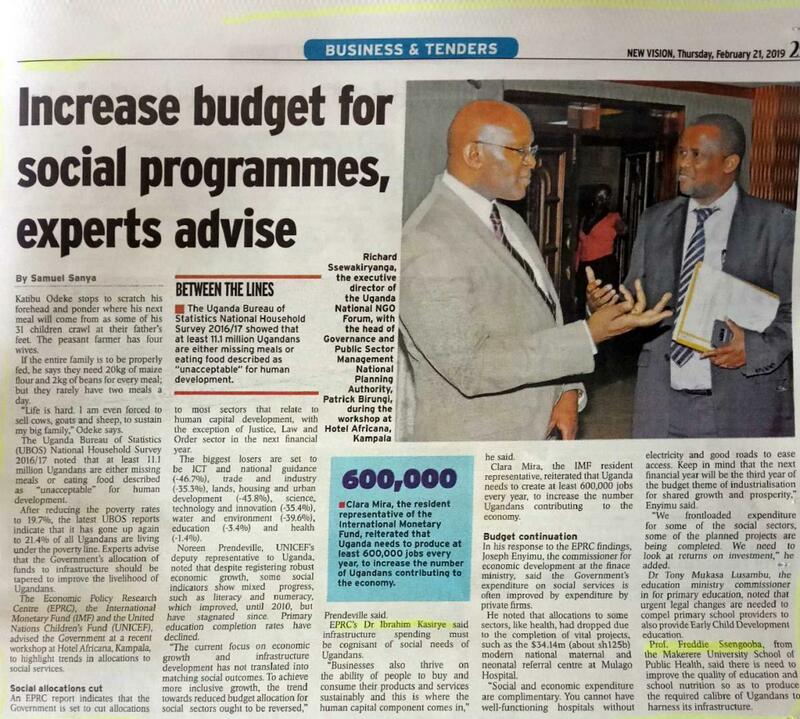 Prof. Freddie Ssengooba (SPEED Director) and Mr. Chrispus Mayora (Health Economist), attended the seminar on behalf of SPEED. Horizon 2020 is the new EU framework for funding support, under which resources have been set aside to support research and innovative solutions to support the Humanitarian aid responses to crises and disasters. What qualifies to be an innovation? 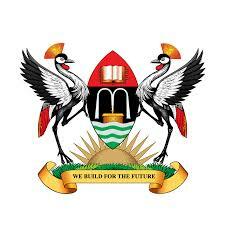 Given the fact that Makerere University through various projects like ReBUILD consortium has been engaged in a number of in post conflict research and policy engagements for long period of time, a lot of evidence has been generated geared towards the development of strong health systems in crisis ad disaster affected areas. In the same way the European Union funded project- SPEED can take advantage of the new Horizon 2020 program that emphasizes innovation. Therefore, a key lesson drawn from this engagement is that MaKSPH and SPEED partners need to refine their work to support innovation for UHC.